Enjoying Hot Air Baloon Near Indonesia – Yes, It’s Possible! 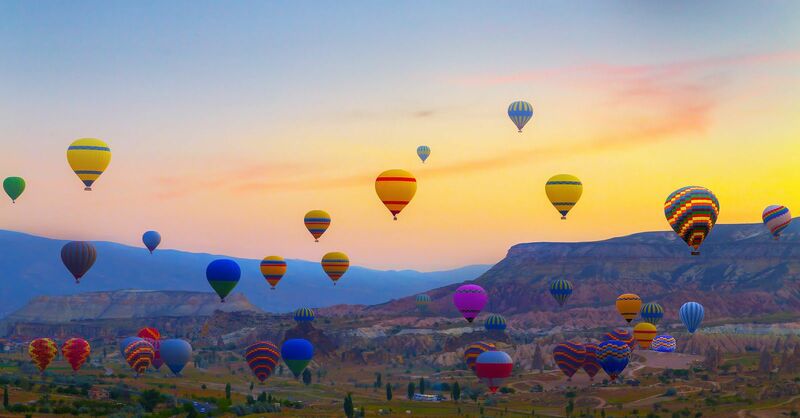 Remember the beautiful scenery of colorful hot air balloon in Cappadocia, Turkey? Those big balloon collections is a tourist destination and perfect to be captured in your pocket camera. If you want to visit the place but it’s too far away, you can go to some other countries in Asia just to find the similar landscape. Where to find hot air balloon in Asia country anyway? 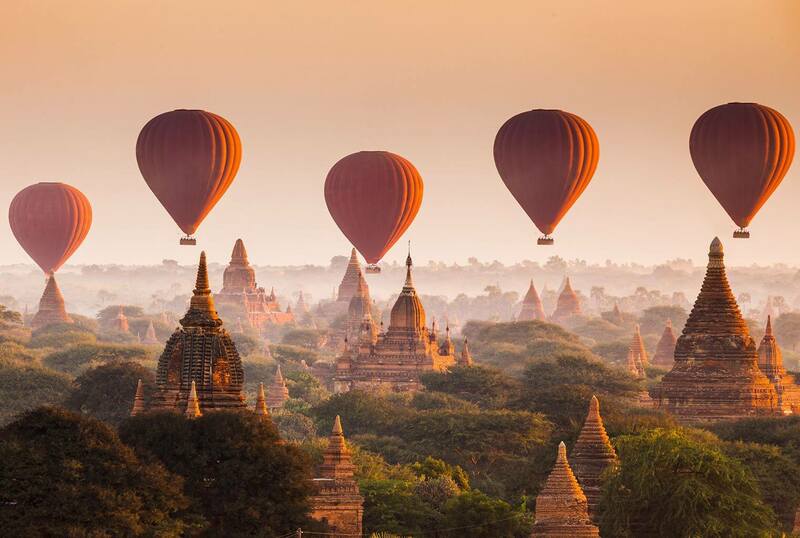 Make sure you visit Bagan City when you are in Myanmar and enjoy the country’s beauty from different angles. You can see 4446 pagodas at once by air ballooning. 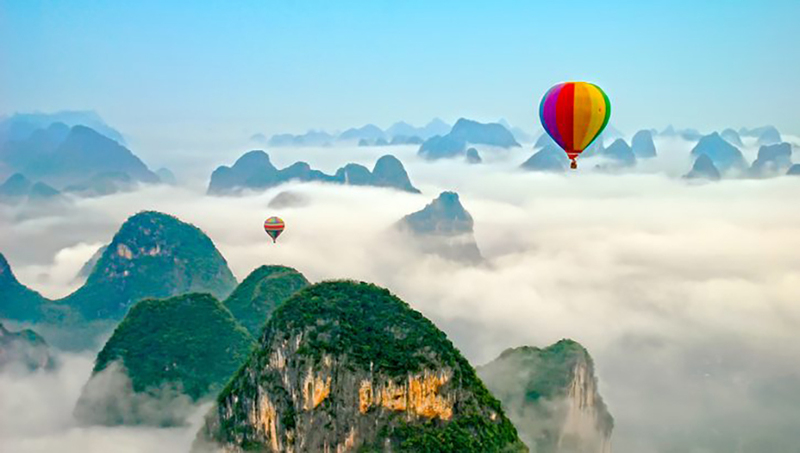 Surprisingly to know, there are many cities that you can visit for air balloon rides. But first don’t forget to make sure and check the air balloon flight schedule. In Yangshuo city, you can enjoy the ride while having a rice field and mountains sightseeing. The breathtaking view is there right before your eyes. 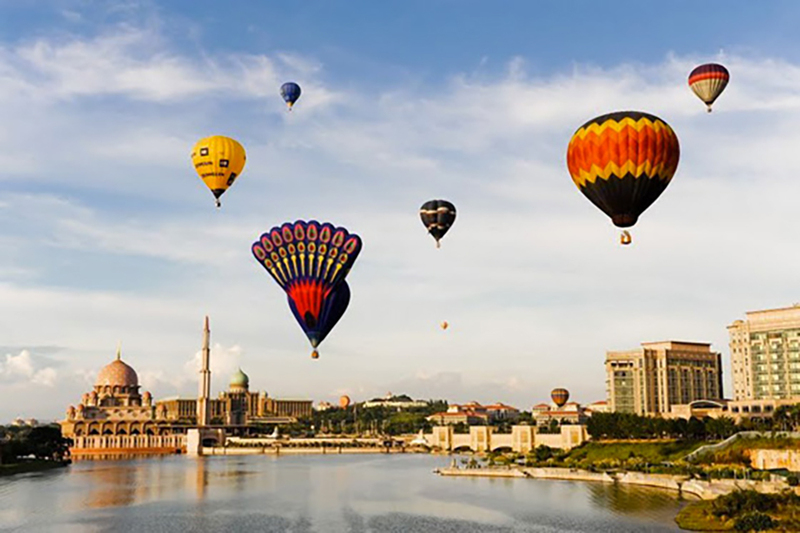 If you want to see the whole city while riding a hot air balloon, Malaysia is the right country for you. This country never fails us. 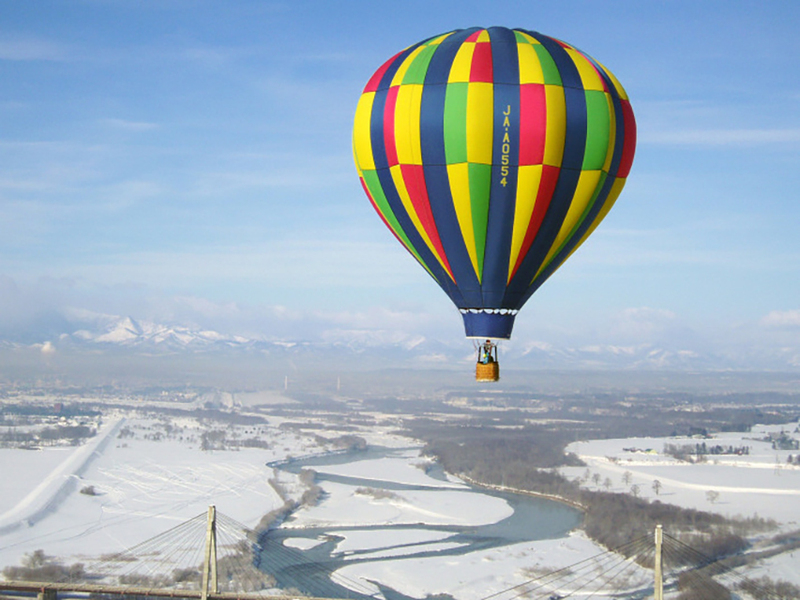 Now you can try hot air balloon as one of the newest destination in the second largest Japan’s main island, and see the snowy scenery of Hokkaido. Dubbed the White Elephant Country, Thailand has a variety of tourist charms. Want to enjoy its beauty in unusual way? 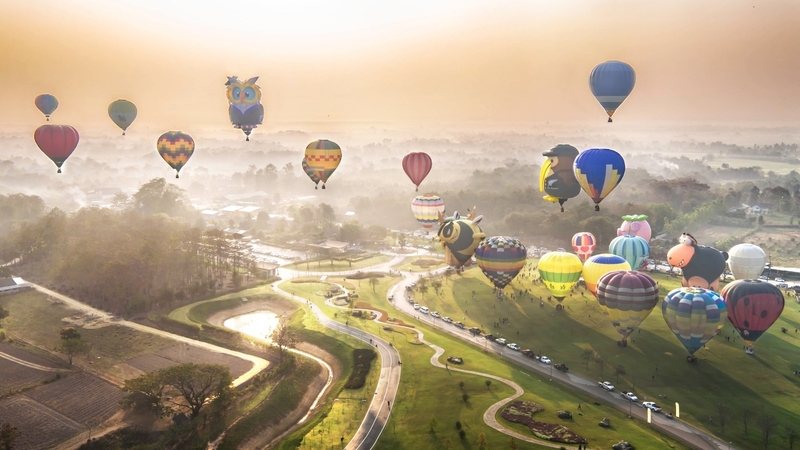 Just ride the hot air balloon in Chiang Mai, Thailand.